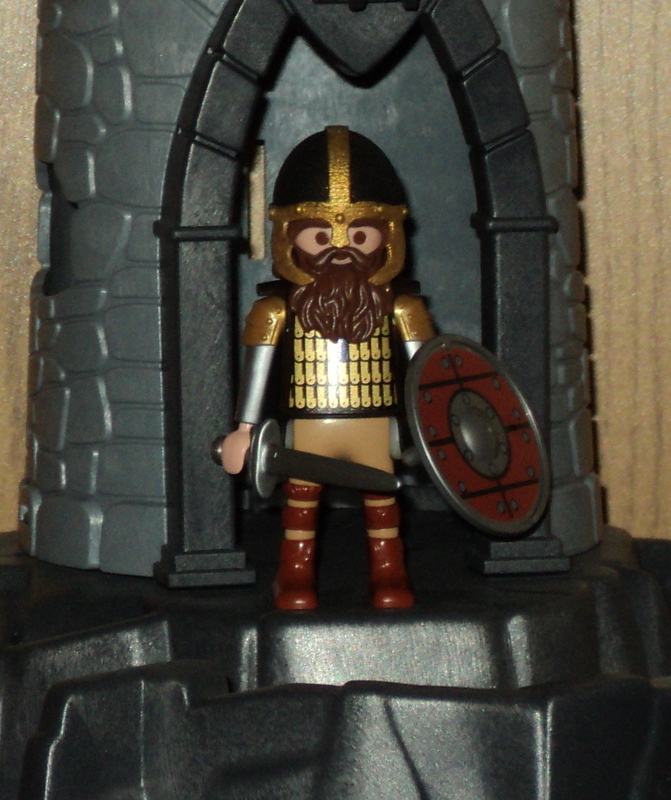 Well here is another figure that I made for my developing Anglo-Saxon Theme, An Anglo-Saxon Leader. I purchased a Custom made Helmet on Scultpeo, I will add a link on the bottom of this. Also hier ist eine weitere Figur, die ich für meine Entwicklung angelsächsischen Thema wird ein angelsächsischen Führer gemacht. Ich kaufte ein Maß Helm auf Scultpeo, werde ich einen Link am Ende dieses Add. Eh bien voici une autre figure que je ai fait pour mon développement Thème anglo-saxonne, un leader anglo-saxon. Je ai acheté un casque sur mesure qui Scultpeo, je vais ajouter un lien sur le fond des choses. Bueno, aquí es otra figura que hice para mi desarrollo temático anglosajón, un anglosajón Líder. He comprado un encargo hecho Casco en Scultpeo, añadiré un enlace en la parte inferior de esta. Καλά εδώ είναι ένα άλλο σχήμα που έκανα για την ανάπτυξη Θέμα αγγλοσαξονικό μου, μια αγγλοσαξονικού τύπου Leader. Αγόρασα ένα έθιμο που το κράνος στο Scultpeo, θα ήθελα να προσθέσω ένα σύνδεσμο στο κάτω μέρος του αυτό. Great job! We do not prove yet the 3d printer pieces, but we think that they will be the future. Maybe a bit expensive for us. The beard is amazing, Is it hand painted? 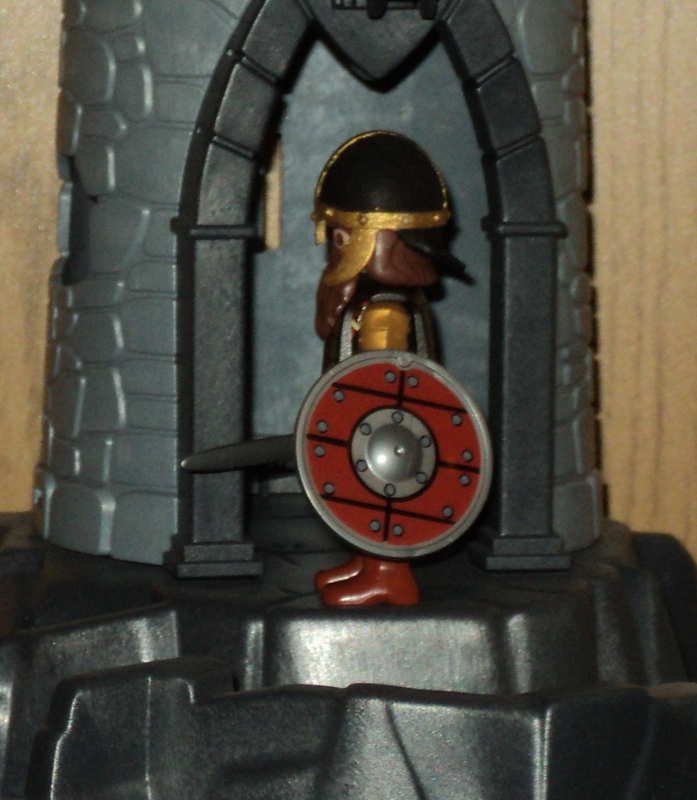 No, that is a Playmobil beard from new set. I found it on ebay, the same beard in white is from the new Santa set. The 3D Print is expensive, but I had to have it o_O. It will become more common in the future, and hopefully cheaper too!